Fiona is proud to have been involved with the D&G Befriending Project right from the beginning. In fact, she was appointed our first volunteer coordinator back in 1997. She left the Project in 2000, but was delighted to have the opportunity to return five years later with a remit to develop the service into the West of the region. 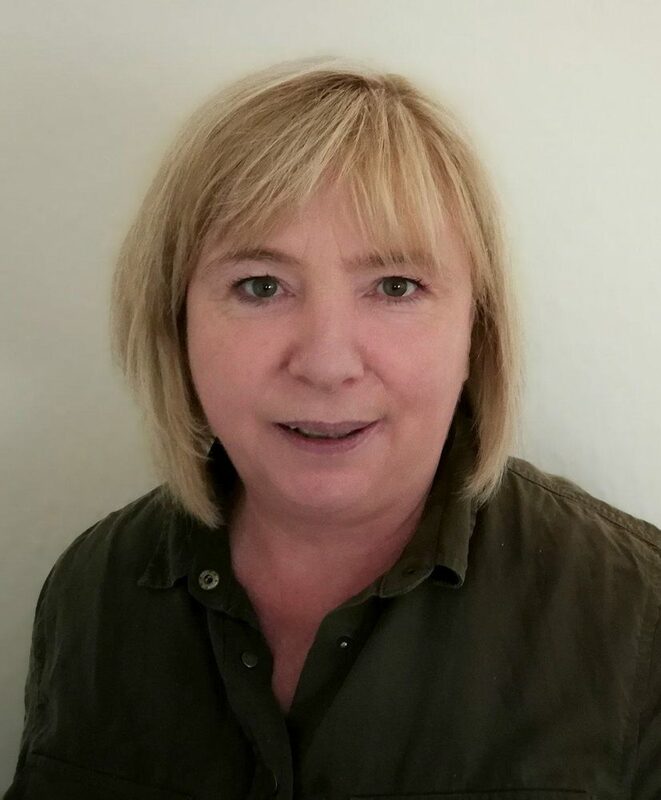 As Wigtownshire volunteer coordinator, Fiona is based in the Project’s Newton Stewart office.